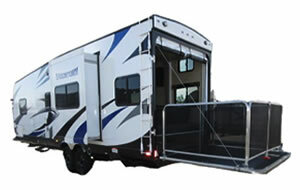 Are you looking for RV rentals for movie or film production? 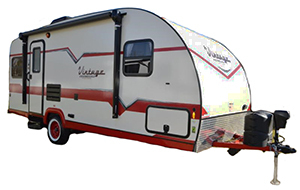 Locally based First Class RV Rentals, Inc., has a wide range of RV rental units available that can be used for Cast, Talent, or Staff accommodations. 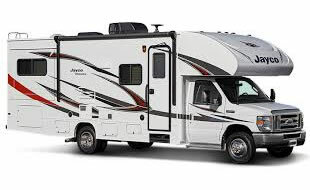 We service all of Greater Palm Springs and the surrounding areas, so let us know your production RV rental needs and we will be happy to put together the perfect solution. 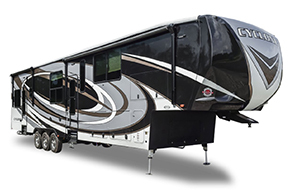 Whether you need a long-term RV rental solution for a dedicated TV location shoot, or just a temporary RV rental for your television or commercial cast and crew, First Class RV Rentals, Inc., can help. 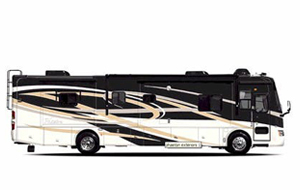 We specialize in finding the perfect solution for your needs, including always on-time delivery to Palm Springs including Joshua Tree and Salton Sea areas, as well as immaculate RV rental units that fill fit your needs. 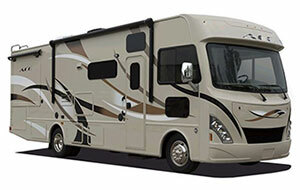 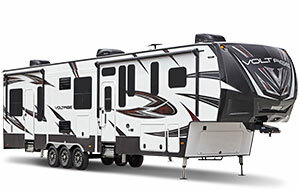 Official Website: First Class RV Rentals, Inc.